Feline Emergency and Critical Care Medicine is the first book to focus specifically on feline-specific emergency and critical care. Designed as a quick-access manual of emergency and critical care procedures, information is presented in an easy-to-follow outline format. 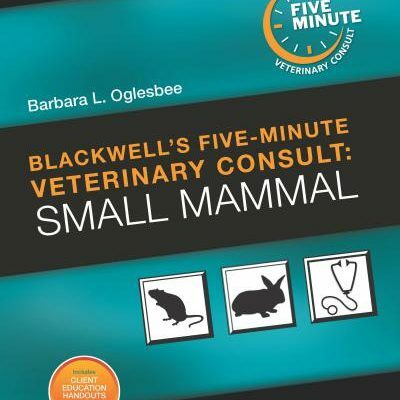 With an emphasis on the unique considerations for treating cats, this book provides all the information needed to confidently manage the feline critical patient. 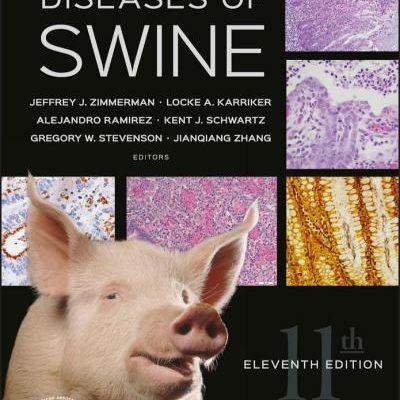 Until now, emergency and critical care medicine for cats has been covered only in multi-species books. 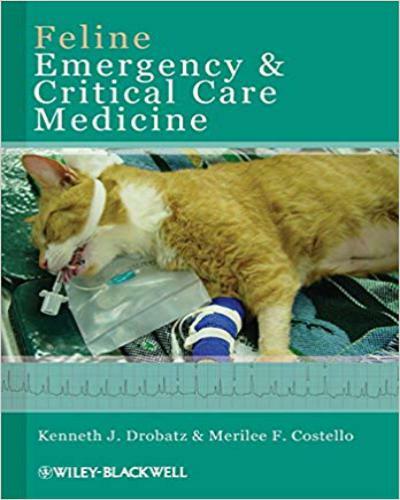 Feline Emergency and Critical Care Medicine is the first book to focus solely on feline-specific emergency and critical care. 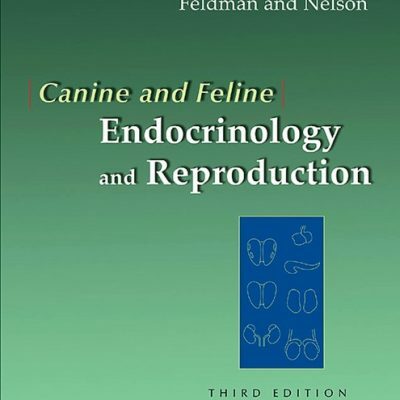 Given the unique aspects of feline health and the growing interest in the specialty of feline medicine, this book serves as an essential resource for both feline-only and small animal clinicians. 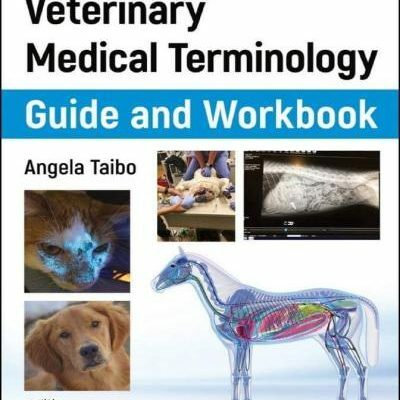 Designed as a quick-access manual of emergency and critical care procedures exclusively for feline patients, information is presented in an easy-to-follow outline format. 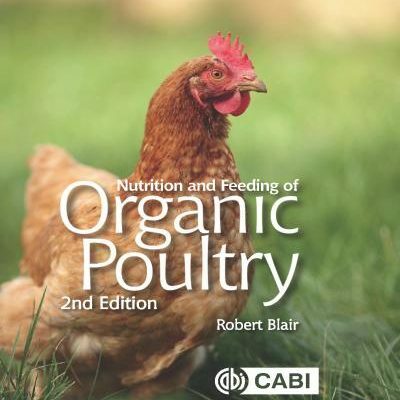 Each chapter includes an algorithm of the general approach to the given condition, with helpful cross-references to the appropriate outline sections where more extensive information can be found. 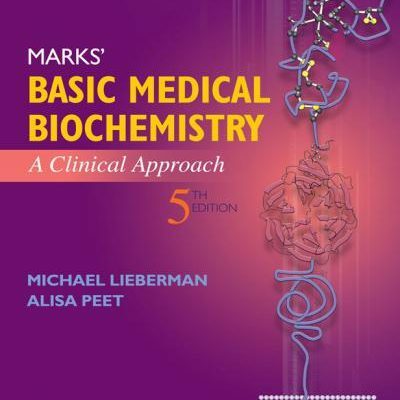 Pathophysiology is discussed only in enough depth to provide the clinician with adequate information to understand the clinical principles of each disease and condition. Also included as an appendix is information on emergency drugs, dosages, and indications.